Fort Santa Cruz is an old Spanish fort located in Oran, Algeria. 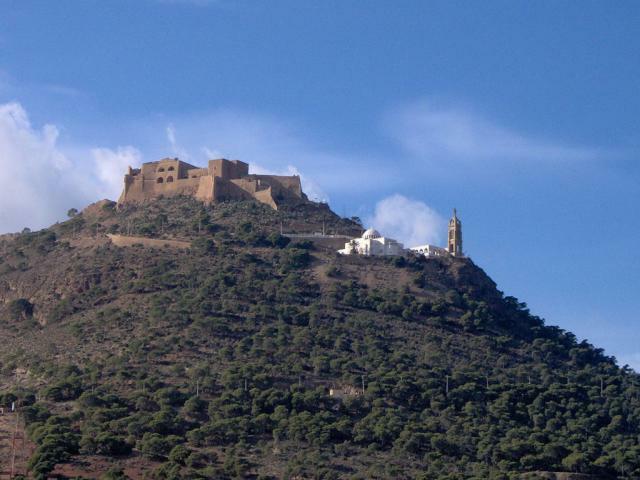 It was built between 1577 AD and 1604 AD by the Spaniards on the Pic d’Aidour above Gulf of Oran in the Mediterranean Sea. The fort was later occupied by the French in 1831 AD. A small chapel, known as the Chapel of Santa Cruz, stands close to the fort. 4.1 average based on 46 reviews.